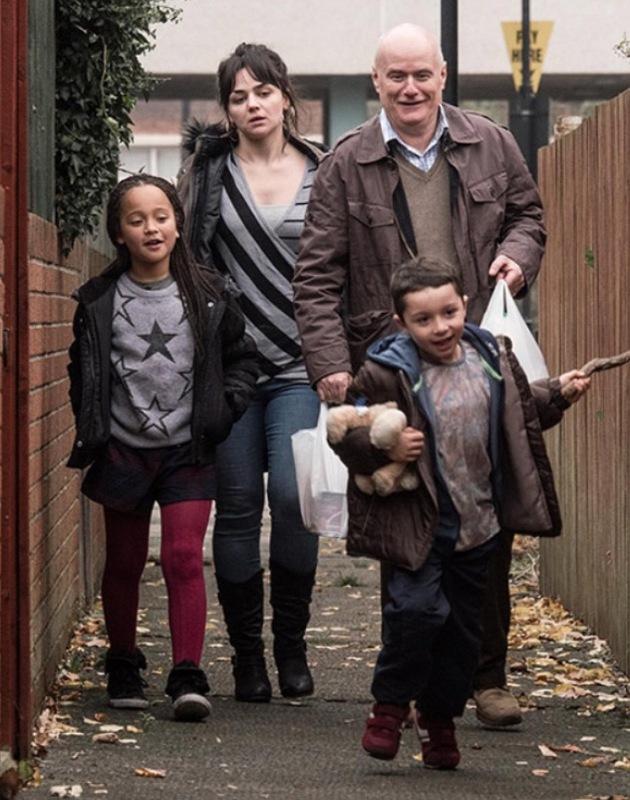 Anyone who has even the faintest familiarity with the work of British director Ken Loach will feel on common and certain ground with this latest release, I, Daniel Blake. From the man who has brought us classics such as Kes and The Wind that Shakes the Barley, this new triumph will surely go down as one of his greatest works. 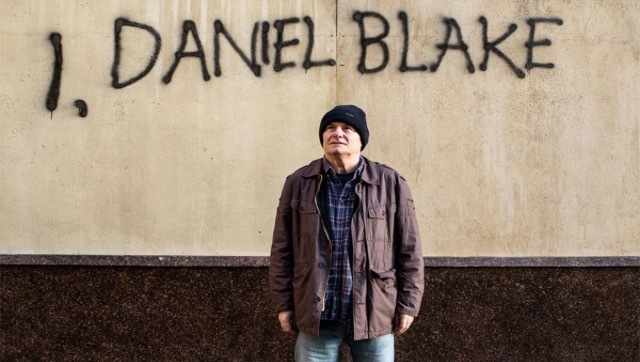 Just like The Wind that Shakes the Barley, I, Daniel Blake also won the highest prize at this year’s Cannes film festival – arguably the most prestigious award in world cinema. Like many of Loach’s previous offerings, this film also deals with the struggles and hardships of the disempowered and much neglected working class. The film follows the story of 59-year-old Daniel Blake, as he attempts to apply for disability benefits having recently suffered a serious heart attack which has left him unfit for his normal occupation as a labourer and tradesman. The opening scene of the film sets up perfectly the tedious and desperate fight that will ultimately ensue between Daniel and the bureaucratic machinery of the state. Daniel impatiently fills out a ridiculously comic questionnaire as he listens to a patronising administrative drone, the first point of contact for so many of the large and faceless organisations. In this instance, the organisation is the UK’s social welfare system and the questions being put to Daniel will determine whether or not he is eligible for the benefits he needs in order to live. Having been denied these benefits Daniel is told to apply for jobseekers’ allowance, which will in turn require him to begin looking for work that he is incapable of carrying out. The portrayal of this farcical and contradictory situation transforms into a sad and powerful indictment of the British government’s attitude to its less fortunate citizens. The cold indifference and harsh formalities of the system are dramatically counter-pointed with the warmth, humanity and kindness that Daniel shows to those around him; people such as Katie, a single mother who has just been provided with social housing in Newcastle, many miles away from her original home of London. The relationship between Daniel and the newly arrived family serves as the emotional pivot around which the movie revolves. 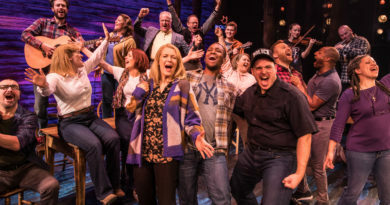 The desperate situations of both Daniel and Katy are eased by the close bond they manage to establish. This bond is developed in a natural and touching manner and is finally exemplified in the dramatic and heartrending climax of the film. Ultimately, this film is an angry, visceral and unflinching criticism of not just the British social welfare system but also the attitude of those in power. It is an accusation of intentional negligence and a stifled cry of dissent from a forgotten and unheard demographic of society. But equally, it is brilliantly made, a powerfully emotional representation of ordinary people, caring, empathising and helping each other to get by.